Ideal for scraping off ice from your vehicle. Fast removed the ice,snow,frost and dust.operation,anti-skid and labour-saving. It is able to clean between the windshield wipers or door handles. It can scrape easily the tough or rough ice on the car window glass. Portable,compact design for convenient vehicle storage. 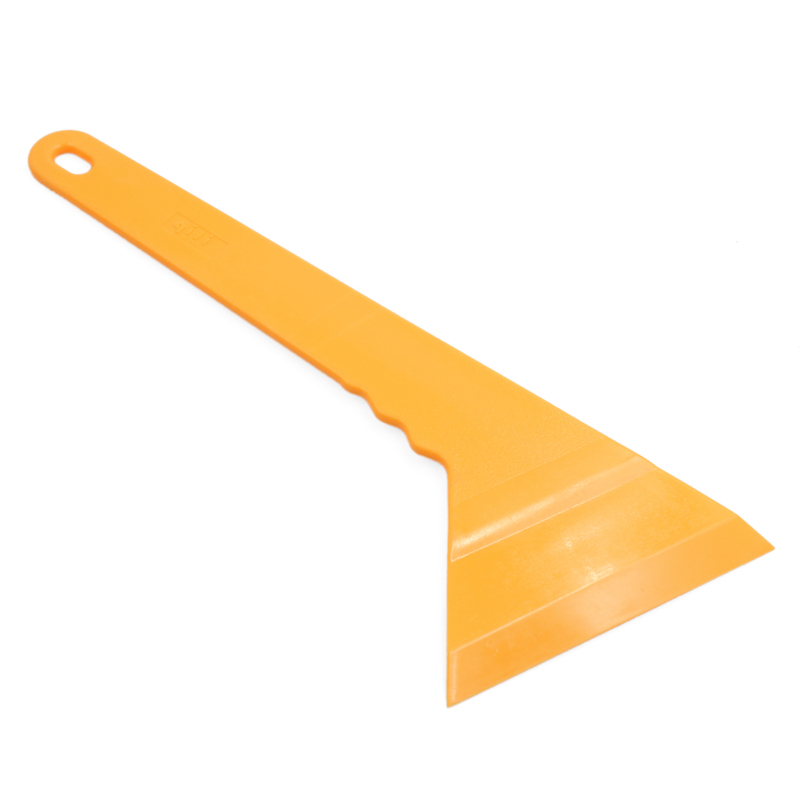 Durable,hard edge for clearing varying degrees of ice and snow. Winter snow removal and other clean car de-icing work. Remove frost from top to bottom or left and right.